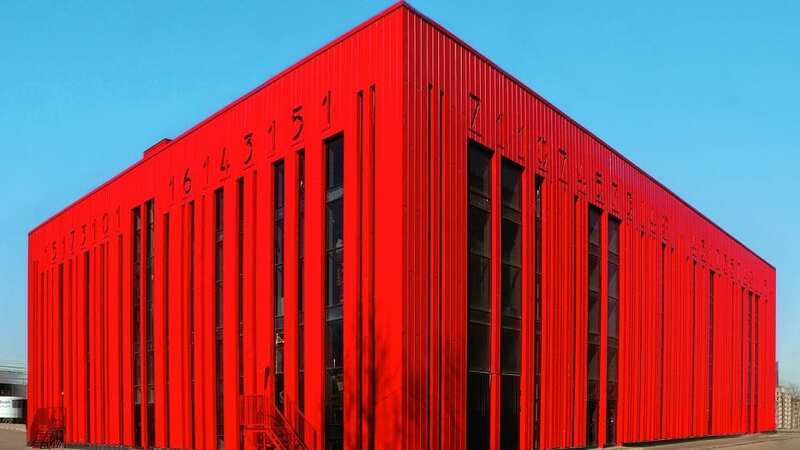 A new publication from Phaidon, entitled Red: Architecture in Monochrome, offers a groundbreaking survey of the colour red in the built environment. Looking to social, architectural and art history, the visually arresting book provides a wider context for some of the world’s boldest buildings. The visual compendium features over 150 buildings spanning 1500 years, demonstrating the sheer diversity of the bright colour in structures around the world. Traversing Kyoto, Germany, Delhi, Scandinavia, Vietnam and more, it offers a striking insight into its traditional and contemporary uses. 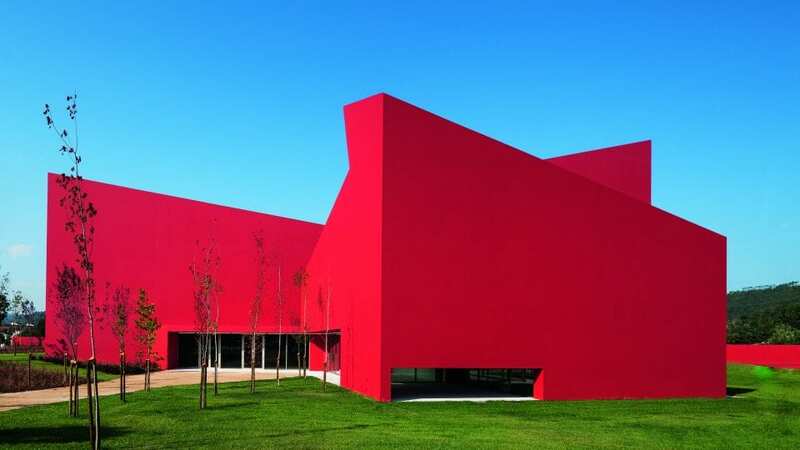 Rich with vibrant images, the publication showcases work by renowned architects including Daniel Libeskind, Jean Nouvel, MVRDV, Bjarke Ingels, Steven Holl, Frank Gehry and Tadao Ando as well as artists who explore constructed spaces such as Yayoi Kusama, Anish Kapoor and Do Ho Suh. 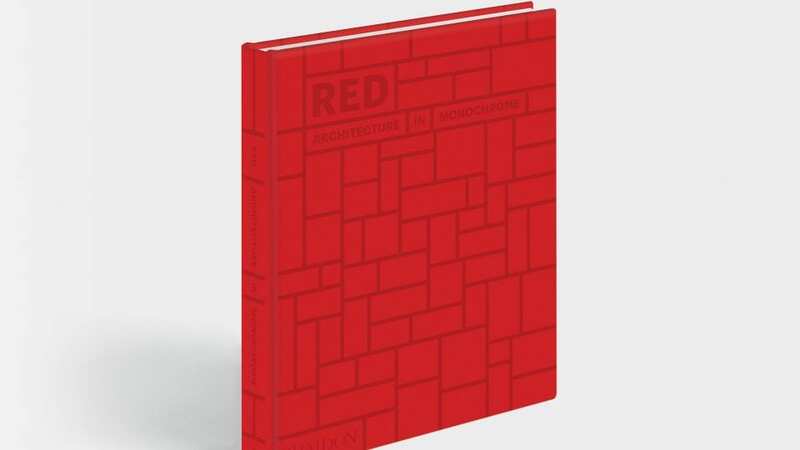 Red: Architecture in Monochrome is available to pre-order now. Find out more here. Kris Provoost is a Belgian-born photographer, currently designing and documenting buildings in order to better understand the world. Founding directors of The Modern House Matt Gibberd and Albert Hill shine a new light on Modernist architecture from the 1920s to the present day.